While you’ve spent your winter digging out from drifts of snow, the Vegas powers that be have been making big plans for spring. From cool places to drink, to fun stuff for the kids, there is plenty of new reasons to make Vegas your spring break vacation destination. 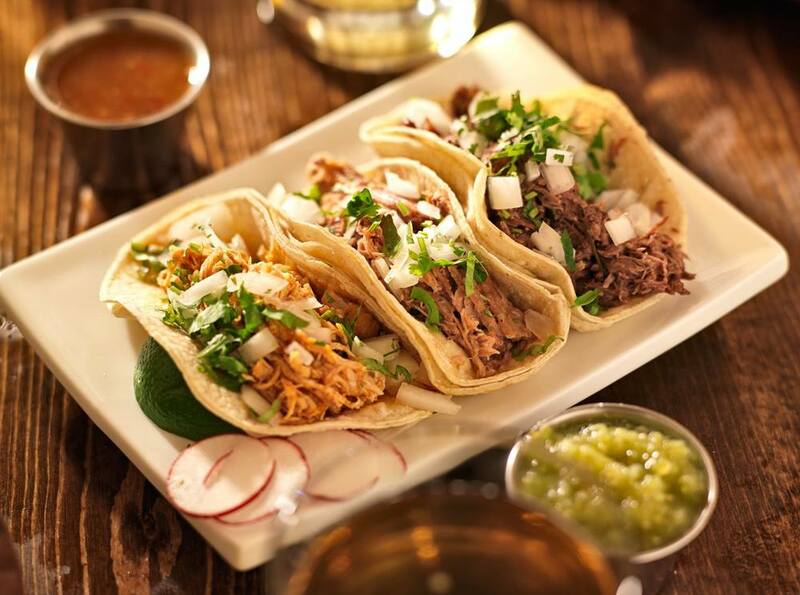 Borracha – Luring us to this new Mexican bar-restaurant will be “Tequilas for the Soul, Tacos For the Heart”. Borracha – drunk WOMAN in Spanish - is expected to open in May at the Green Valley Ranch, and from the adverts popping up, we can only tell you that this will be an interesting delve into the Mexican culture. Topgolf – Bring your nine iron to Vegas in May, the highly anticipated Topgolf has started hiring for their May opening date. This four-level entertainment center will have over 100 climate-controlled swing bays, two swimming pools with cabanas, a place to hold concerts, VIP suites, shops, bars, restaurants and more. So, except for a place to sleep, Topgolf has the golf lovers day covered from dawn until dusk. Mindfreak Live! – Celebrated illusionist Criss Angel is closing one show at the Luxor, only to get started on his new one in the same theater. Mindfreak Live! will replace Cirque du Soleil’s Believe with new a few new tricks up Criss’ sleeve. The Cirque people are still in charge, so expect a show full of incredible theatrics and suspense when it formally debuts at the end of June. Chris Angel BeLIEve is now becoming Mindfreak LIVE! Treasure Island – The family-friendly hotel is adding two new exhibits that are sure to delight the kid in all of us. These will be located on the 2nd and 3rd floors, with one paying homage to the Marvels Avengers while the other is a tribute to the Transformers. This is going to be an interactive experience so you should find hands on displays, movie stuff, and a lot of cutting edge technology as you and the kids make your way through. Virgil’s Real BBQ – Opening at the Linq this upcoming summer is another restaurant coming from the same one that operates Carmine’s at the Forum Shops. Virgil’s BBQ has been finger lickin’ good in New York and the Bahamas for a while already and with the poolside patio its getting at the Linq, we think it will do great here too. 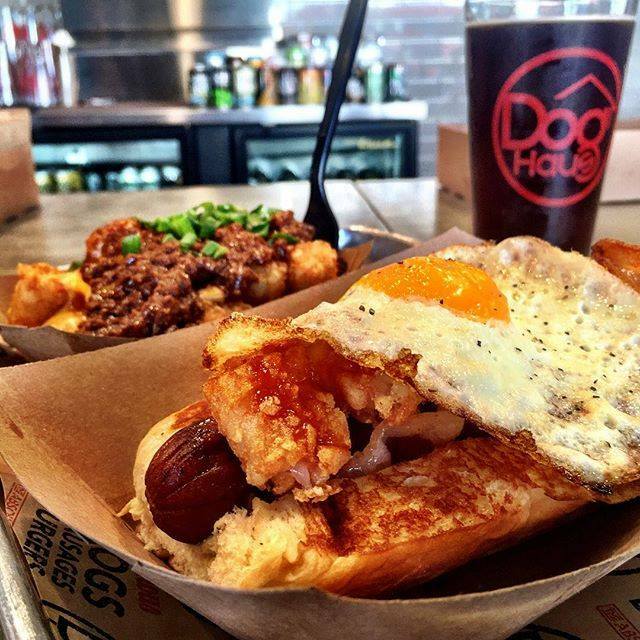 Dog Haus – Although it already opened in March, your taste buds need to be told about the food sensation that is Dog Haus. 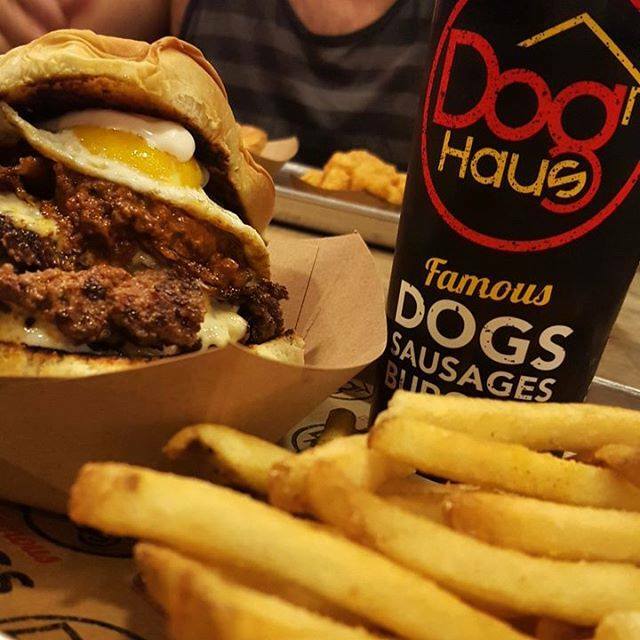 A concept coming out of California, this fast food sensation features gourmet hot dogs, sausages, burgers and more. Opening day was a smash, with a line that wrapped around the corner, but luckily for you that will have calmed down by the time you make it to its convenient location right across from the Hard Rock. New spots to eat, drink and be merry abound this spring in Vegas. This is the time of year when the world starts fresh, and there’s no better place to celebrate that than on the strip.